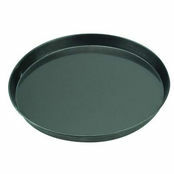 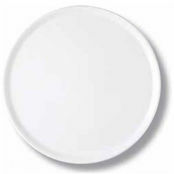 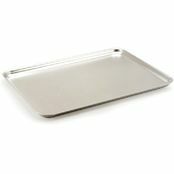 Quiche Pan Round With Loose Base 280mm is also available in the following variations of colour or size. 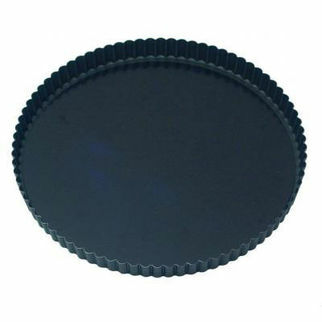 Below are other products that are similar to Quiche Pan Round With Loose Base 280mm. 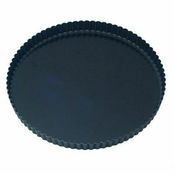 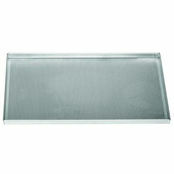 Guery quiche pans available in five sizes from 200mm diameter to 320mm diameter. 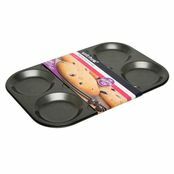 This non stick loose base quiche pan from Guery features ribbed sides and is available in five individual sizes. 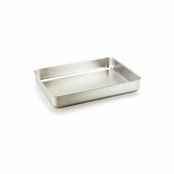 Buy these loose base quiche pans in bulk and save on our already low prices.